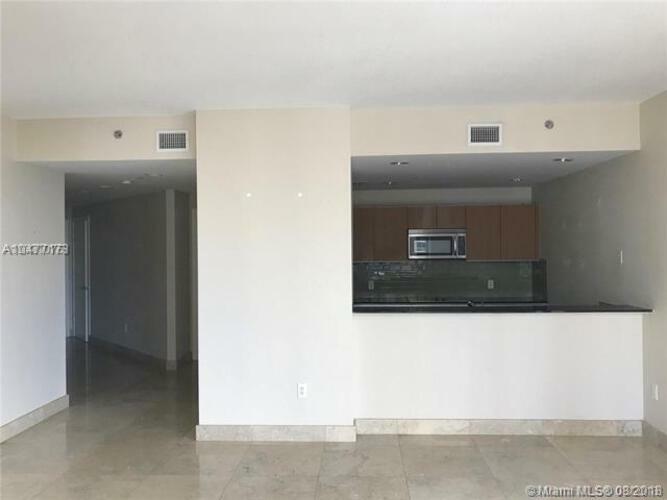 Premier unit, best line in the building. 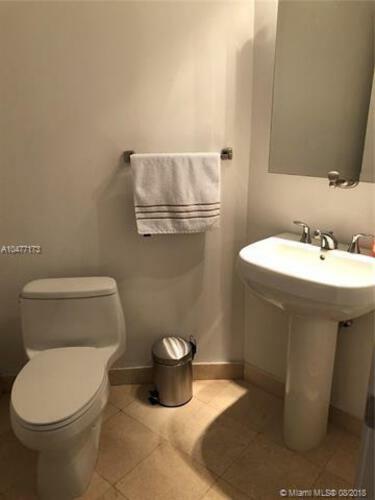 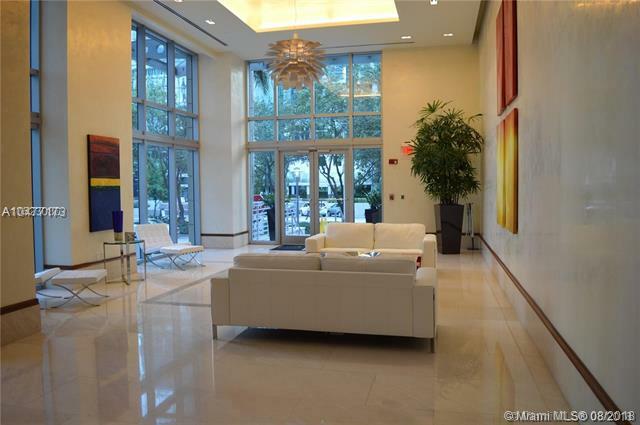 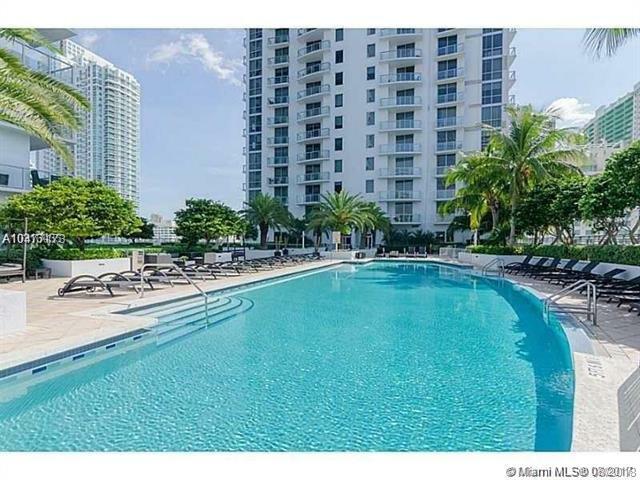 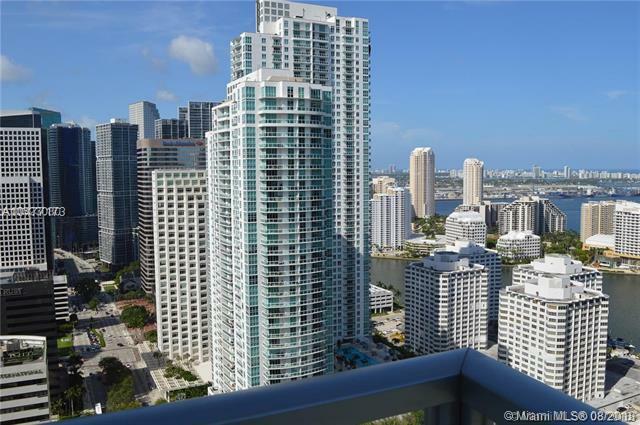 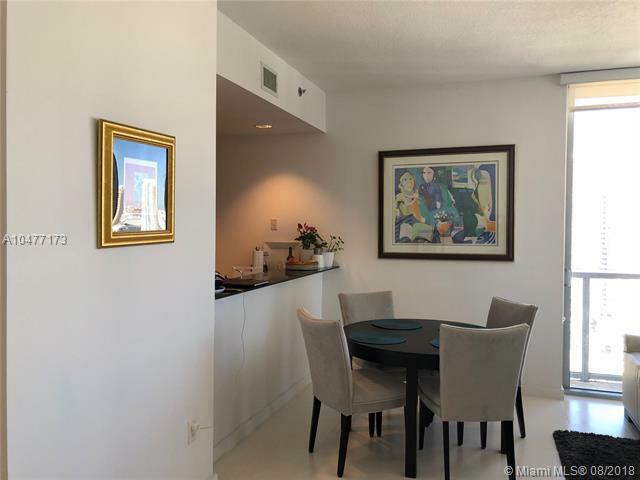 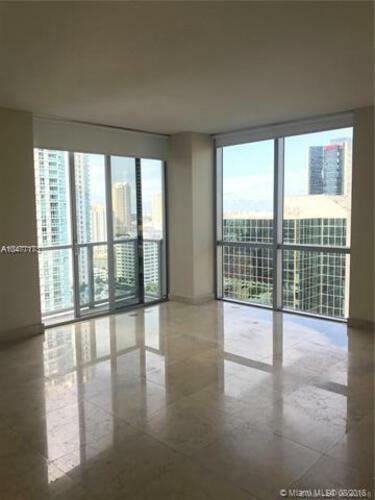 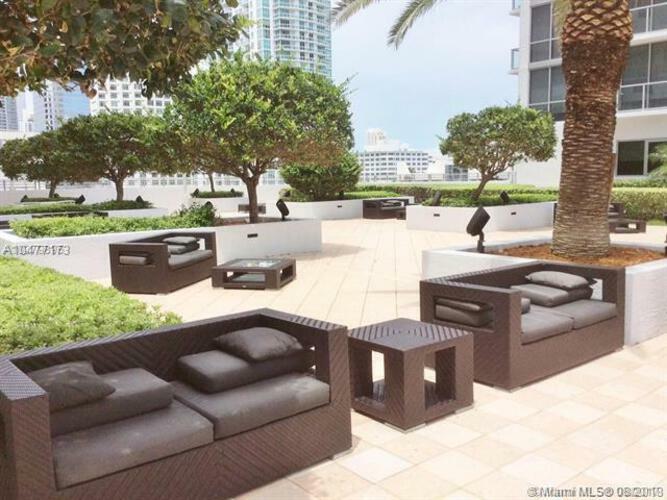 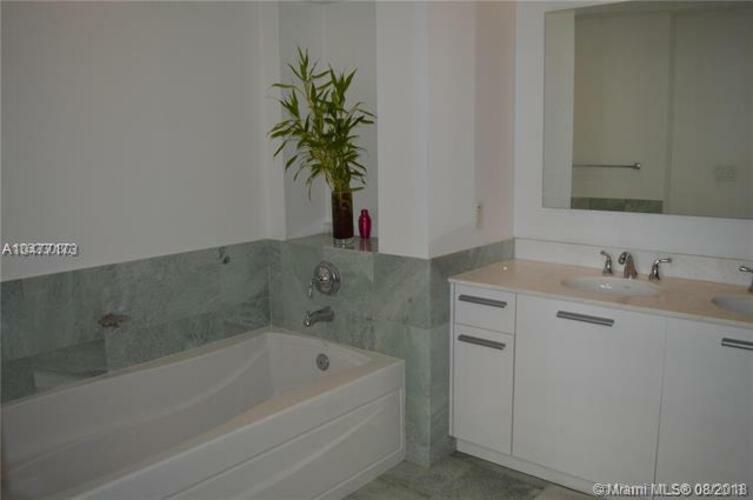 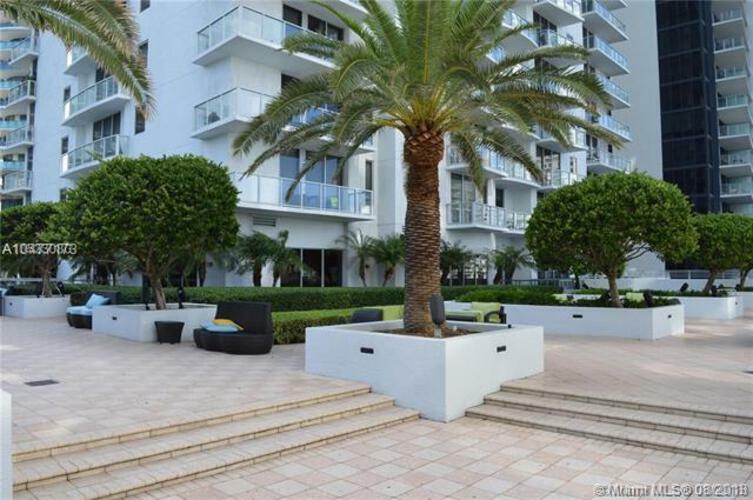 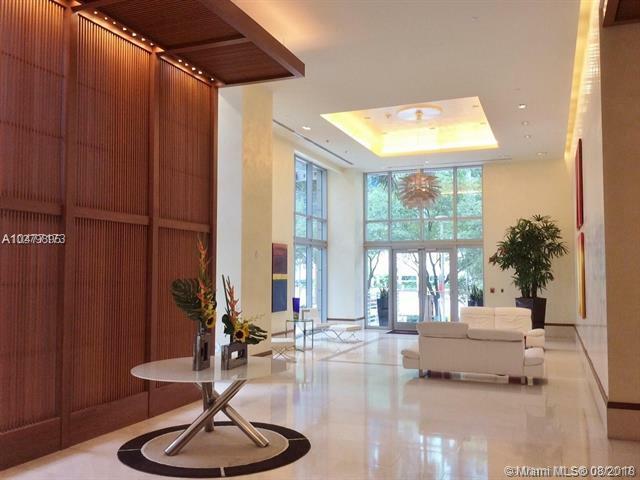 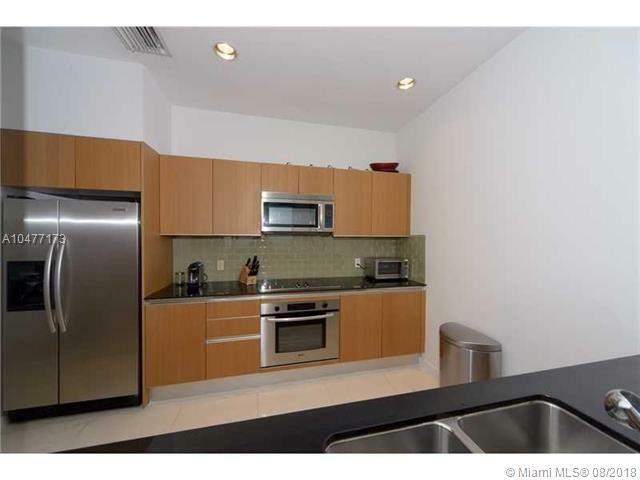 Open and bright 2/2.5 unit with spectacular views in the heart of Brickell. 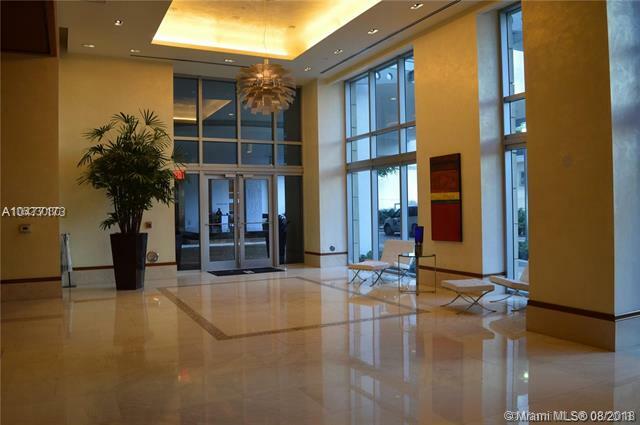 Unit is in pristine condition and ready to move in. Building includes resort style amenities such as pool, spa, billard room, gym, party room, etc. 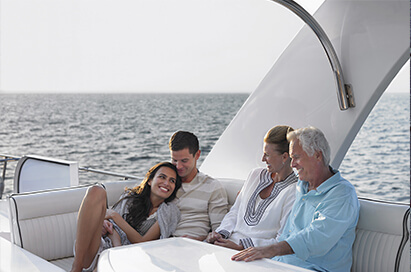 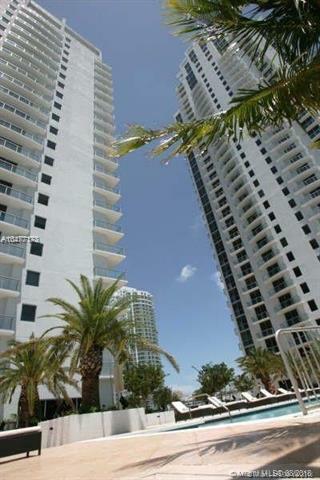 Walking distance from Brickell city centre, mary Brickell village, restaurants, shops, etc.